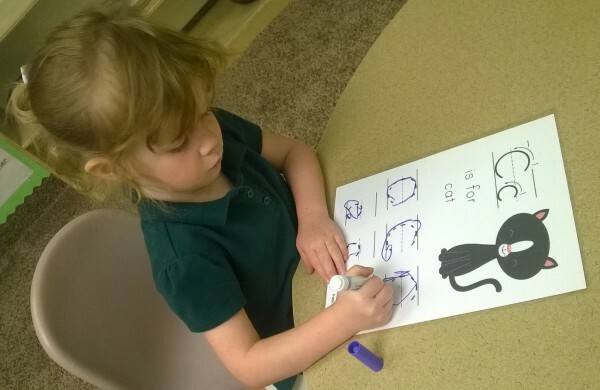 Preschool program starts at age 2. 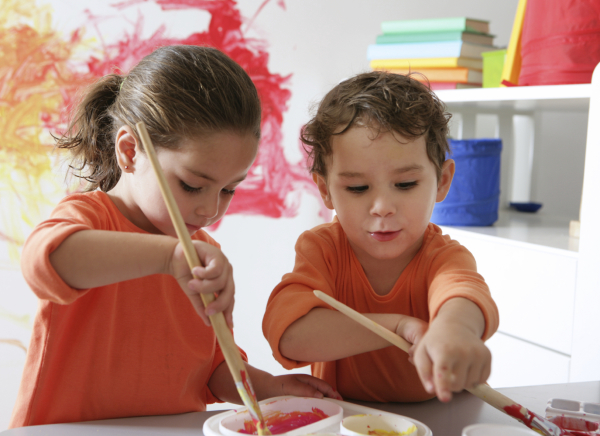 We have safe and high-quality learning material that promotes experimental learning in a very fun way. If you are looking for a place where your child will be safe, loved and learn on each experience, our Center is the right place! Our Kindergarten program counts with high-quality curriculums, certified teachers, small groups and individualized students' academic plans. Our goal is for children graduating from our program to be well prepared for school and to succeed easily in life. Children 2 to 12 years old can get advantage of a calm, safe and happy environment to finish homework, prepare for tests, learn new things, socialize, have fun and much more. 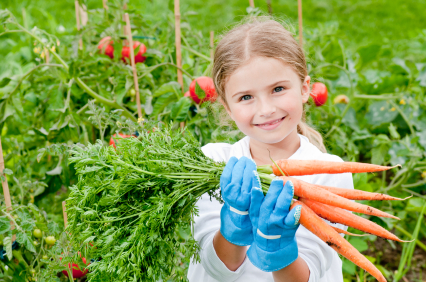 With so many new scientific researchers, we are happy to be the first 100% plant-based Center in Utah that is CACFP approved. Besides the best academic education your child can get, we also provide the best nutritious menus for him or her to thrive in all areas of development.